Paramount Business Jets is proud to offer the highest standards of quality in our private jet charter solutions to and from Palm Springs, California. The city is an extremely convenient travel destination with no fewer than 19 individual airports within just 50 miles. Even more impressive, there are 5 airports within 25 miles of the city. These include the Palm Springs International Airport (PSP), Bermuda Dunes Airport (UDD), Banning Municipal Airport (BNG), Yucca Valley Airport (L22), and Redlands Municipal Airport (L12). Popular aircraft selections in the Palm Springs area include the Citation II, Hawker 400 XP, and Learjet 35A (light jets), the Hawker 800 XP, Learjet 60, and Westwind I (midsize jets), and the Challenger 601, Gulfstream IV, and Falcon 2000 EASY (large jets). 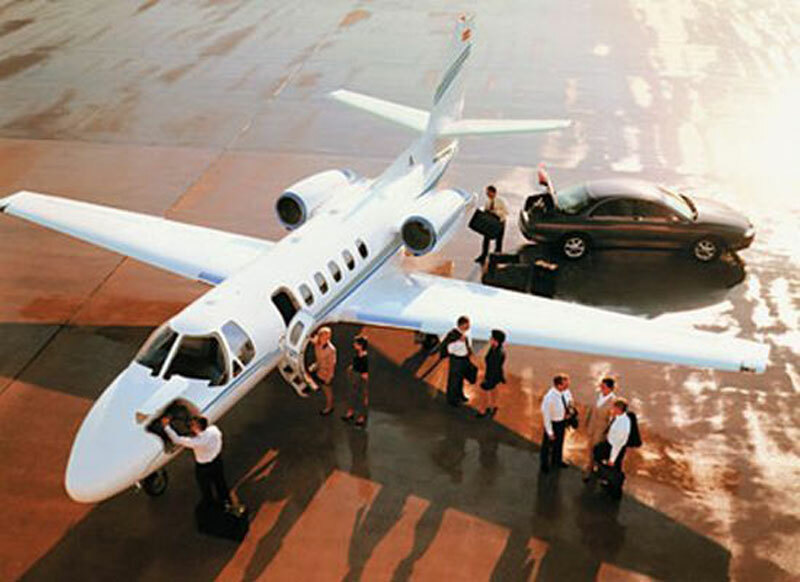 Additionally, we offer extremely affordable discounted one-way empty leg flights, extravagant airliners, and economically efficient turbo props. Our 24 hour client support is ready and willing to assist you if you have any inquiries or require assistance with booking. Our contact number is +1-877-727-2538. We look forward to hearing from you! Situated on the Coachella Valley, Palm Springs is a desert city in the state of California, United States. Called as "America's Desert Playground", Palm City has been a destination of choice for celebrities, world leaders, business and pleasure travelers. The city blends a rich heritage - steeped in Indian, Mexican and Western cultures - with world-class entertainment and a sophisticated business district. Palm Springs provides the perfect setting for hiking or horseback riding, for rock climbing or cross country skiing, for golfing or tennis. Palm Springs is home to the Fabulous Palm Springs Follies, Palm Springs Aerial Tramway, Palm Springs Art Museum, Living Desert Zoo & Gardens, Cabot's Pueblo Museum, and Village Green Heritage Center. Palm Springs is well-known for its great festivals and special events including Bob Hope Chrysler Classic, Festival of Native Film & Culture, Palm Springs International Film Festival, Palm Springs International Festival of Short Films, Coachella Music Fest, Smooth Jazz Festival and much more. Located on the beautiful mountains San Jacinto, Palm Springs welcomes visitors from all over the world. "